Rachel Bird comes to JOIN via Waterville, Maine, where she just finished her undergraduate education at Colby College with majors in Anthropology and Studio Art (printmaking) and a minor in Poetry. 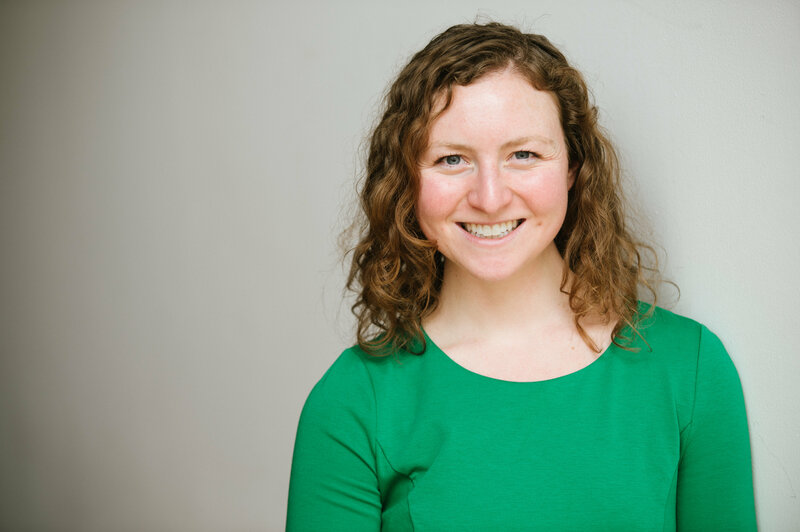 Raised in Bethesda, Maryland, Rachel grew up in a vibrant Reconstructionist Jewish community where social justice was inextricably linked with Jewish spirituality. 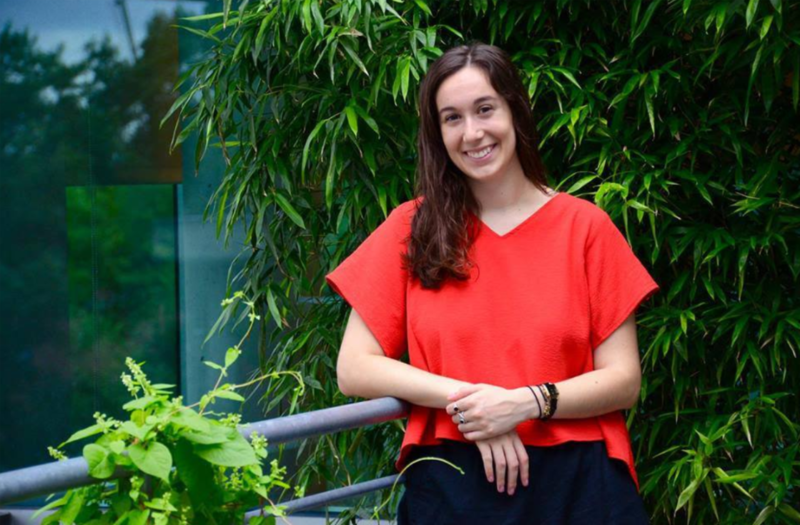 Her first introduction to formal organizing came while she was living in Jerusalem, and her senior anthropology honors thesis focused on the impact of street art and community art initiatives in low-income communities in Tel Aviv, Israel. She can’t wait to continue organizing around arts and culture with her placement at MASSCreative! When she’s not working on community arts issues, Rachel enjoys “old lady crafts” like crochet, embroidery, and calligraphy; micromanaging her succulents and houseplants; and volunteering with dogs at the local animal shelter. 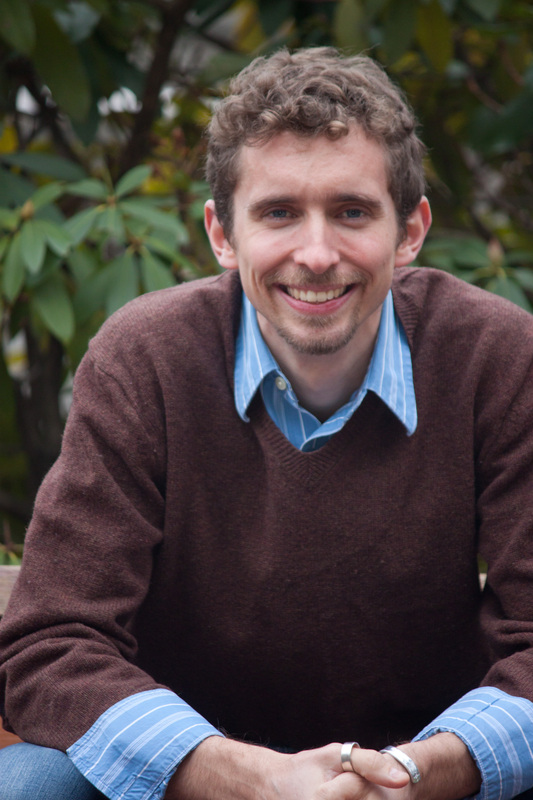 Evan Chartier is an experiential educator and community organizer who oversees leadership and intercultural programs at Northeastern University. Originally from Chicago, Evan became invested in justice through education while working, studying, and roaming outdoors at Colgate University. Evan is excited for the JOIN fellowship’s potential to bridge the widening gap between their activism and experience of Judaism. Kaila Eckstein grew up in Western North Carolina. She graduated from UNC-Chapel Hill with majors in Public Policy and Political Science and a minor in Social and Economic Justice. While in school she worked as a student leader and peer educator with a violence prevention organization that focused on bystander prevention. This experience left her particularly passionate about violence prevention, with a focus on sexual and interpersonal violence. Kaila is very excited to be working with both the Jewish Alliance for Law and Social Action (JALSA) and the MA Coalition to Prevent Gun Violence this upcoming year. Emet Ezell comes to Boston from Austin, TX, where she fell in love with the many dichotomies imbedded in the landscape of a border state. Emet has been organizing in some form or fashion since high school, but it wasn’t until her years at Southwestern University where she began to think strategically about power, relationality, and systems of inequality. 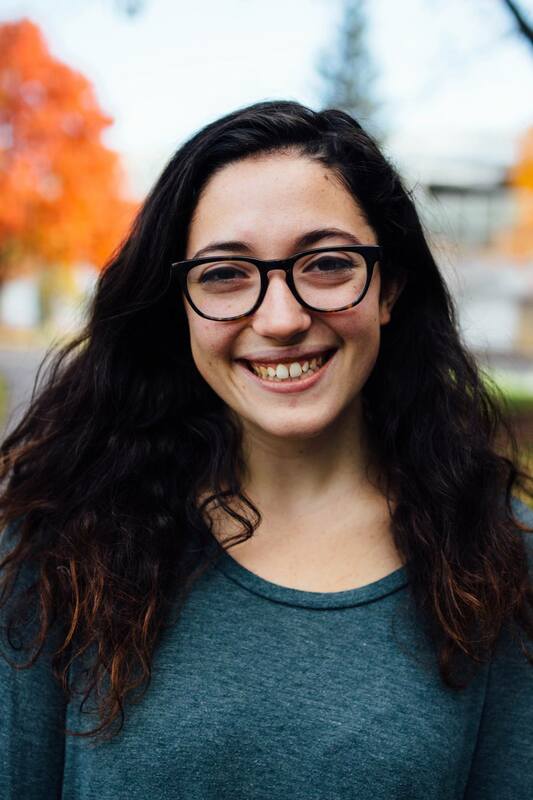 While pursuing an intersectional degree in Feminist Studies, Emet worked alongside her fellow classmates and professors to create spaces for radical, discussion-based conversations. These discussions became catalysts for action, where Emet organized and strengthened resistance against the causes of injustice both on and off campus. Emet is passionate about imagining otherwise, relational transformation, and la frontera – the space of the borderlands. 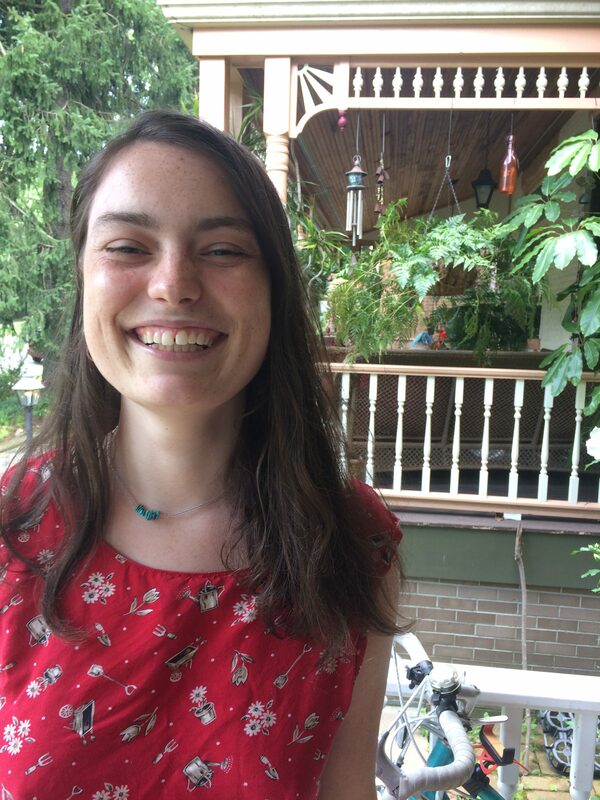 She is excited to more deeply tangle her Jewish practice with her commitment to collective liberation, and will be working with SEIU 509 during her JOIN fellowship. Abbie Goldberg grew up in the mountains of Maine and then traveled to Boston where she learned she was part of a vast community committed to making change. At Brandeis University she learned about the intersections between climate change, racism, classism and other systems of oppression and got involved in the fossil fuel divestment campaign. She is passionate about exploring her spirituality and grounding her organizing in relationships and community building. This year, Abbie is very excited to be working with the Boston Center for Independent Living. In her free time she enjoys writing and staging musicals in the woods. 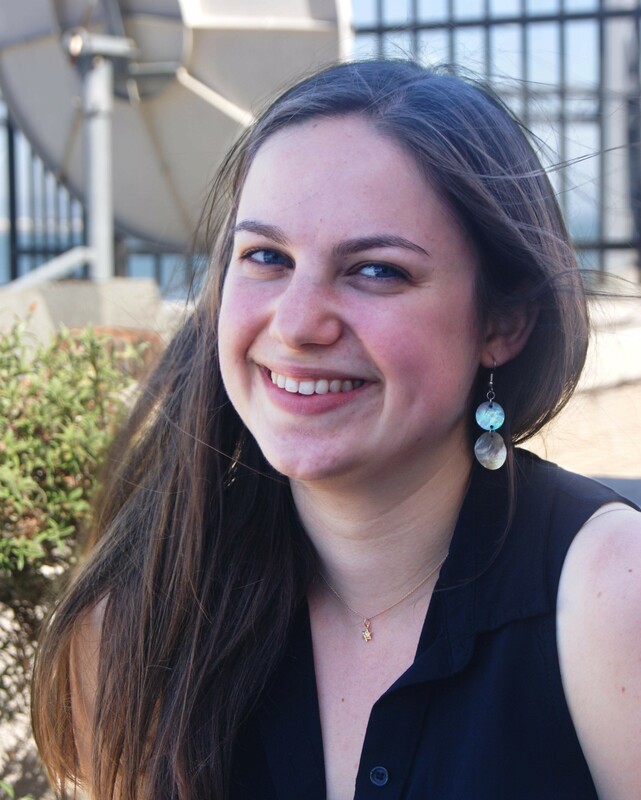 Aviva Herr-Welber was born and raised in San Anselmo, California where she grew into her love of communal singing, challah baking, and a good ice cream sundae. 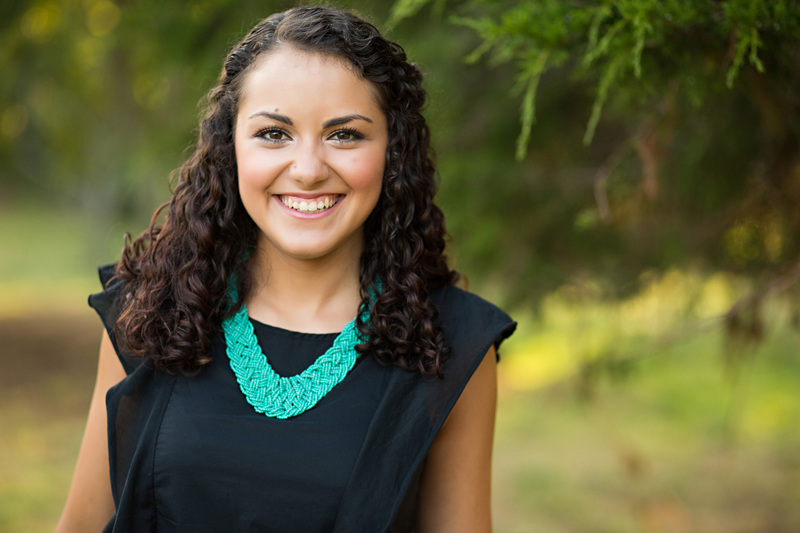 While studying Middle Eastern Studies, Arabic and Education at Tufts University, Aviva began her journey as a community organizer and facilitator with J Street U, Encounter Programs, and Resetting the Table. During college she learned that what energizes her most about community organizing is sharing stories that transform relationships and build power. 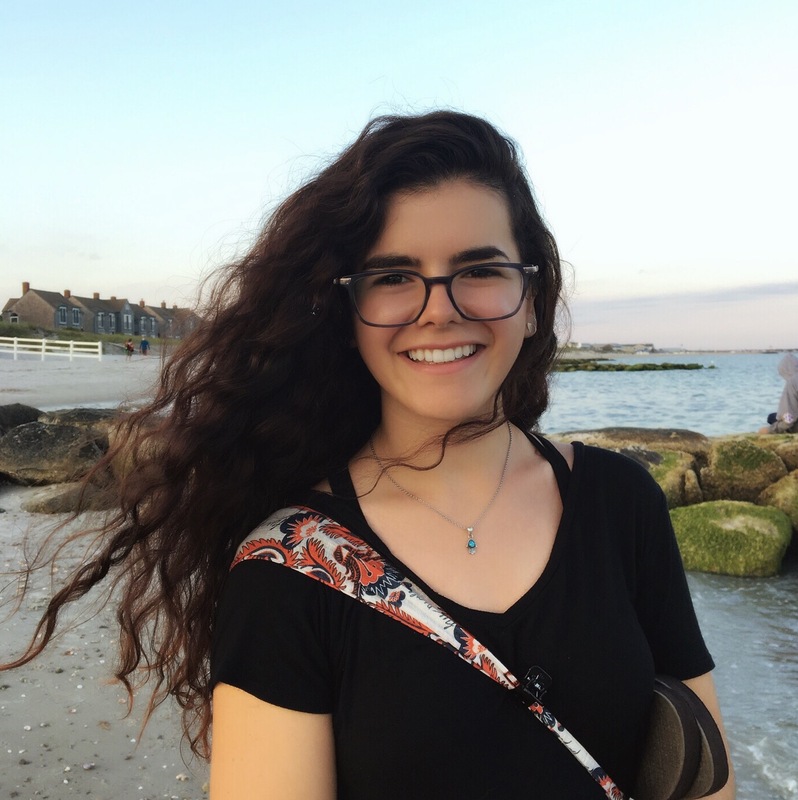 Most recently, as a Resident Organizer for the Moishe Kavod House community, Aviva has loved tapping into the wellspring where Jewish ritual and relationship building meet to nourish us as we dream another world into being. Aviva also comes to JOIN from the world of refugee services, having spent the past year at JVS Boston supporting immigrant and refugee jobseekers as they face systemic barriers in the search for meaningful work and financial stability. She is thrilled to be joining the Essex County Community Organization (ECCO) to work with congregations and organizations on the North Shore across race, class, and faith lines in building a public life that centers human dignity and the right of every person to grow and thrive. Bar Kolodny moved to Massachusetts recently graduating from Hampshire College. While in college she worked with the Umass Alliance for Community Transformation where she grew her passion for and learned more about education and community organizing as a facilitator and trainer with the Grassroots Community Organizing program. She is excited to be joining this year with St. Stephen’s Youth Programs as an Education Organizer. Jesse Mahler grew up in Lexington, Massachusetts, a suburb of Boston. Through his temple, he was introduced to youth organizing through a greater Boston coalition advocating for youth jobs and an end to youth violence in the city. Through this experience, Jesse developed a passion for supporting youth leadership as well as an understanding of how Jewish values can be put into concrete action. He continued these lines of thought at Tufts University where he earned a degree in American Studies, focusing on the intersections of whiteness, masculinity, education, and Judaism. While at Tufts, he also assisted the growth of a justice-centered Jewish community, participated in teaching fellowships, and facilitated racial justice learning groups for other white students. Since graduating in 2017, he has worked at The Center for Teen Empowerment supporting the organizing, leadership, and artistic development of young people in Boston. 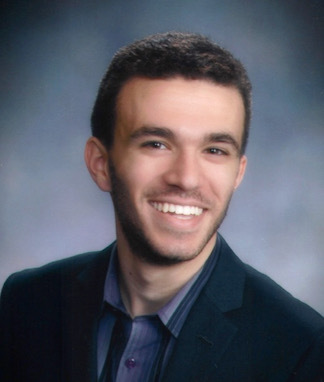 During his JOIN year, Jesse is excited to build meaningful and empowering connections that can support the collective healing, liberation, and action of Jewish people. 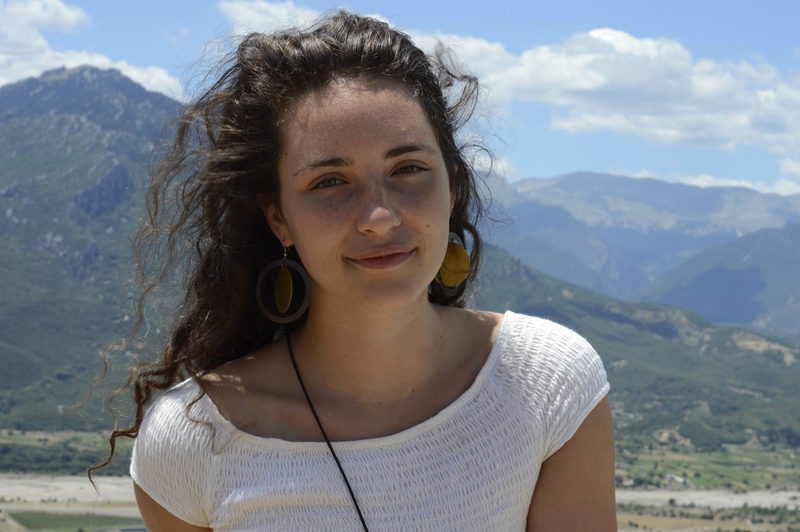 Carly Margolis spent the last two years in Charlottesville, Virginia, where she gained experience organizing for immigrant rights and racial justice. She also held the position of Program Manager at Mind & Life Institute, where she organized conferences on philosophy, science and society in the U.S. and Botswana. Carly graduated from Brown University in 2016 with a double major in Classics and Contemplative Studies. 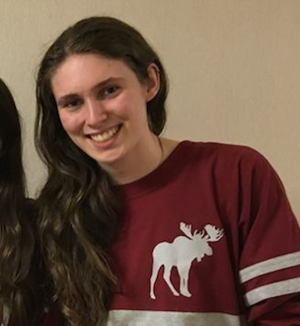 While at Brown, Carly was the student leader for contemplative practice at Brown-RISD Hillel and led an organization of yoga teachers offering more than 15 free yoga classes per week. Carly is interested in using contemplative practice as a tool to sustain movement work. Carly is placed at Episcopal City Mission. She looks forward to working in multiracial, multifaith coalition and to learning the tools of broad-based organizing. Annelise Rittberg (she/her or they/them) was born and raised in the Twin Cities of Minnesota. She was raised with a strong sense of justice and care for herself and the people in her communities. She first experienced community organizing in high school when she became involved in the “Vote No” campaign to defeat a homophobic state ballot measure (and won!) Driven to study social sciences and better understand the world around her, she pursued a Bachelor’s degree in Political Science; Gender, Women’s and Sexuality Studies; and French at the University of Minnesota. During and after college, Annelise held jobs and community positions in racial and economic justice and domestic violence work and continues to believe that all work for social change must be rooted in anti-violence. This year, she will continue working on economic justice as a labor organizer with the Massachusetts AFL-CIO, where she hopes to work on developing an inclusive, justice-oriented labor movement. Alyssa Rubin is passionate about building inclusive, equitable, and joyous communities. She graduated from Northeastern University with a degree in International Affairs, where she was first introduced to organizing through an internship at the Center for Nonviolent Action and Strategies in Belgrade, Serbia. After graduating, she worked at District Hall, a nonprofit civic innovation center, and has spent the last year supporting college students across the country to build IfNotNow chapters on their campuses. 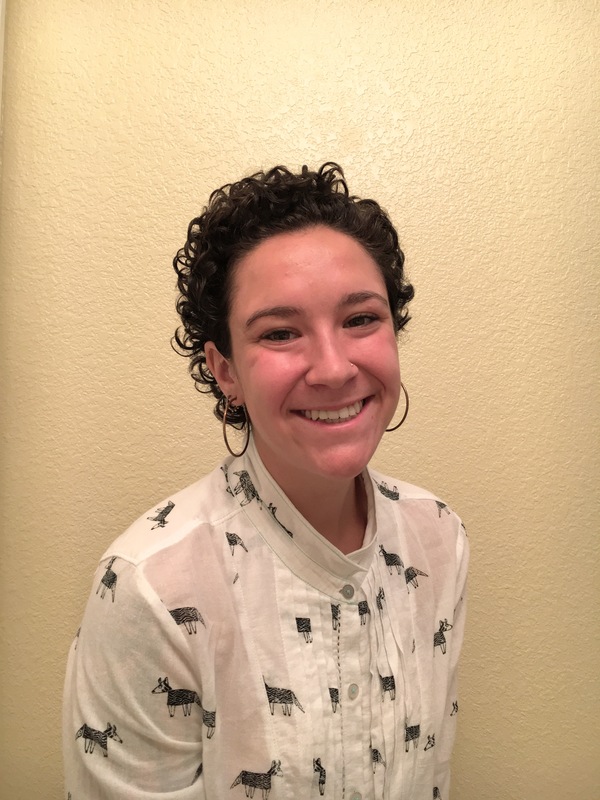 Alyssa is excited to continue to build a more inclusive Jewish community as an organizer with Eshel, where she will be working with LGBTQ Jews in the Orthodox community. Molly Schulman, originally from New Jersey, is passionate about digging deep into family history as a source of resilience, power, and energy. She attended Tufts University where she received her degree in American Studies with a concentration on Institutions and Power. While at Tufts Molly had her first experience organizing as a part of the Tufts Labor Coalition, stepping in the footsteps of her great-grandparents who were labor organizers in New York City. 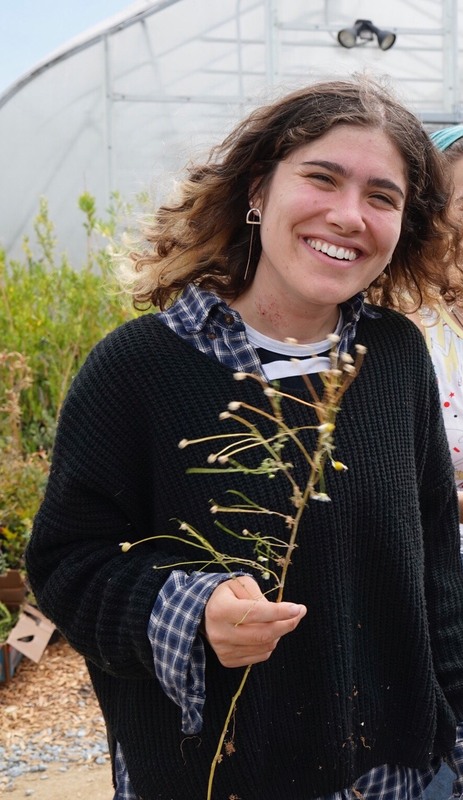 Since graduating, she has organized with IfNotNow as a trainer, song-leader, and strategy lead in New York and worked at a Jewish urban farm in Berkeley. She is thrilled to move back to Boston to begin working with the Massachusetts Coalition for the Homeless this year as a community organizer and legislative advocate. Alona Weimer recently graduated from Brandeis University, where she initially found passion organizing a vibrant post-denominational minyan and a Black-Jewish coalition called Brandeis Bridges. Alona’s degree in Black Diaspora with concentrations in Legal Studies and Creativity for Social Transformation gave her the critical frameworks to analyze systems of oppression and imagine radical alternatives, while the relationships built through campus leadership initiatives gave her the personal connections which make organizing so impactful. Alona is excited to take her experience organizing Jews in solidarity with communities of color to her new job at Temple Israel of Boston as their first Racial Justice and Immigrant Justice Organizer. Harry Weissman grew up on Long Island and moved to Boston to attend Tufts University, where he studied Applied Math and Biology. While at Tufts, he dedicated much of his time outside of academics organizing the Jewish community as a board member and president of Hillel, as well as promoting sustainable living habits in the dorms as an EcoRep and playing oboe in the Wind Ensemble. 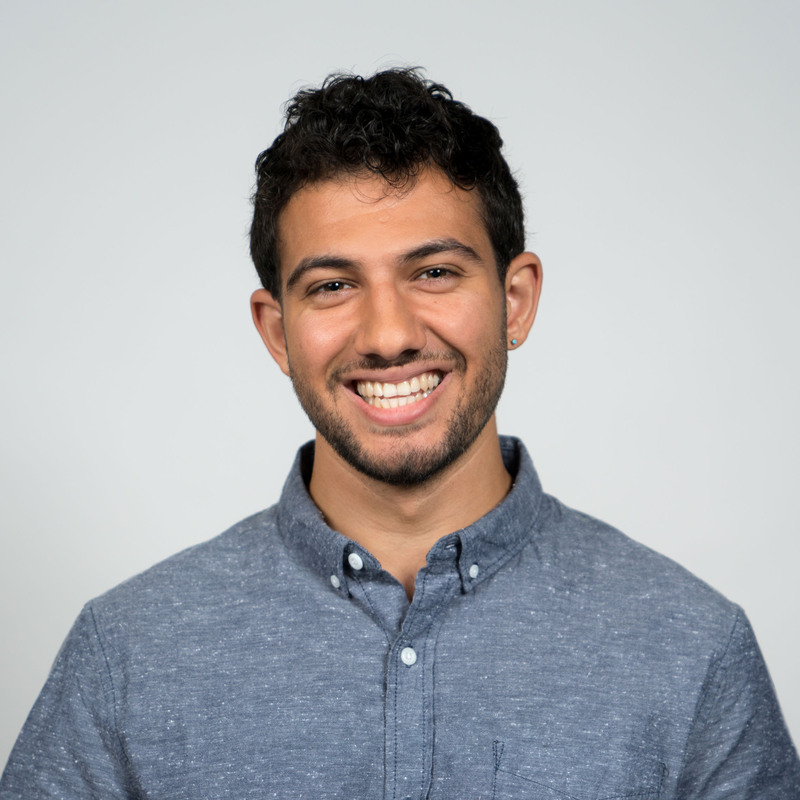 After graduating in 2017, Harry worked full-time in health economics research while continuing to organize in the Jewish community, this time as a volunteer with IfNotNow. Over the past five years, he has come to especially love and value the role of interpersonal relationships and the development of leaders in building community and creating lasting social change. Harry is excited to build on this idea and deepen his skills and understanding of himself as an organizer, both in the JOIN Fellowship and in his work with the Disability Policy Consortium. Jen Wishnie grew up in Newton, MA and currently lives in Jamaica Plain. While in college, they studied a mix of community organizing, critical pedagogy and radical education, and government. Jen is passionate about community building and storytelling, and believes that deep, interpersonal and communal relationships are an essential part of our work for liberation. They have always enjoyed working with kids and young people, and believes that youth leadership is key to successful social change work. Jen is excited to live out this value through their placement at Youth on Board/Boston Student Advisory Council (BSAC), where they support the organizing of Boston Public Schools high school students around issues of climate justice.